SHAG wants to hear from you! Need help? Still not sure? Making the move to senior living is a lot to think about. We get it. And we’re always here to help because we know that this next step may just be the best one yet. Stop by any of the 28+ communities conveniently located near you. 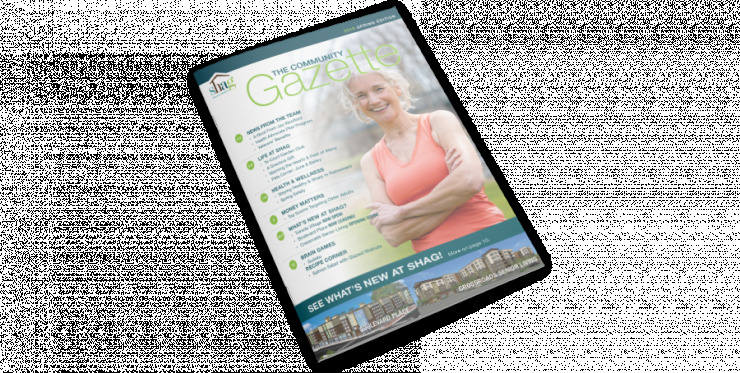 You can also stay in touch by subscribing to our newsletter The Community Gazette. Have it emailed to you by contacting newsletter@shag.org. If you know you’re ready for more information on affordable senior living at SHAG, please complete the form below.